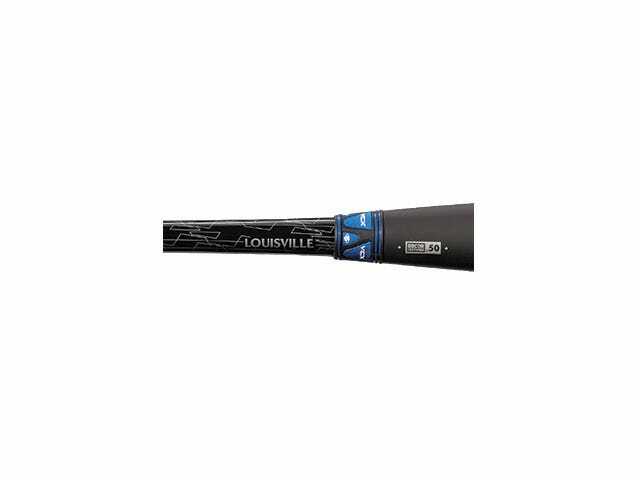 The most endloaded bat in the 2019 Louisville Slugger lineup, this two-piece hybrid construction features a ST&U1+ alloy barrel and composite handle for maximum durability and power. 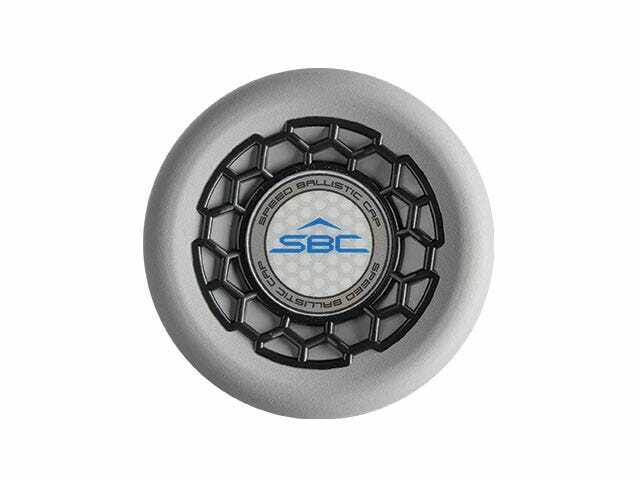 An SBC (Speed Ballistic Composite) end cap provides increased swing speed and maximum control while patented VCX™ Technology allows for independent movement between the barrel and handle while controlling vibration and providing unmatched feel on contact. 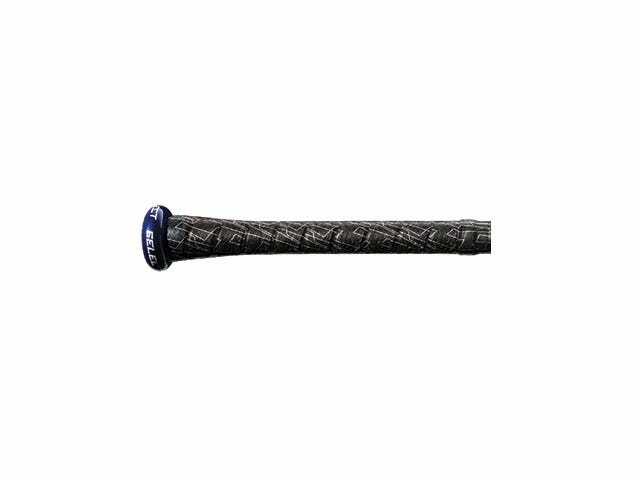 VCX™ Technology creates a feel unique to both power and contact hitters alike. 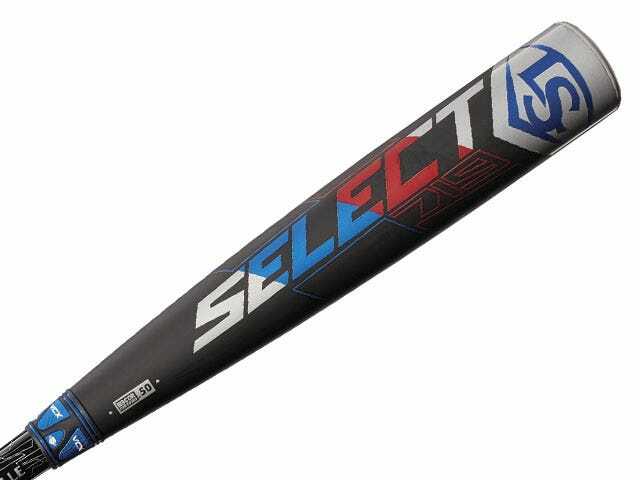 The all-new Select 719 features a three-piece hybrid construction with an ST 7U1+ alloy barrel and composite handle for maximum durability and power on contact. 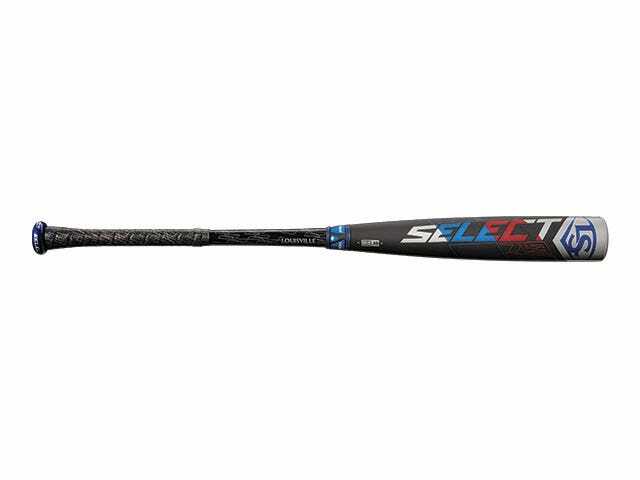 The VCX Connection Technology allows for independent movement between the barrel and handle, while controlling vibration and providing unmatched feel. For the ultimate combination of speed and power.